Just now, my bedside table runneth over, friends – especially since I’ve teamed up with my new friends at Diesel Bookstore, who are geniuses at helping me discover those lesser-known “indie flick” books that are serious gems. I can hardly wait to help you stuff your beach bag to brimming with any (or all) of my new favorites. 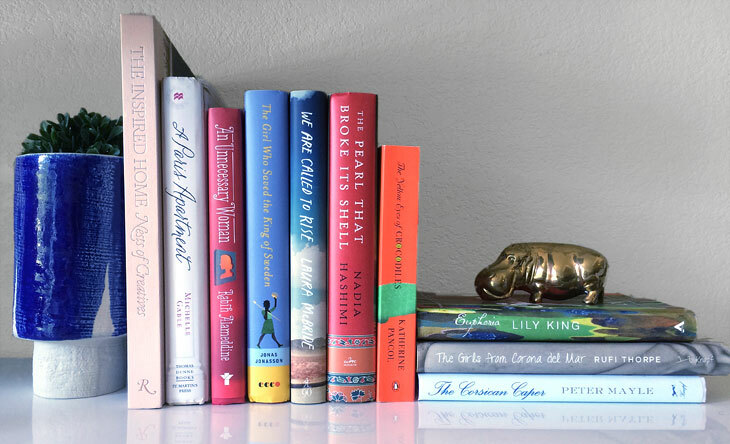 This time, I’m breaking things up into two categories – Smart Reads and Beach Reads. Because, let’s be honest…when it’s August and you’re sitting by the pool, you don’t always want Shakespeare. 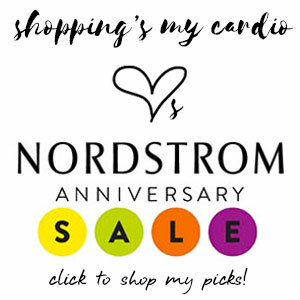 This entry was posted in must reads on 4 August, 2014 by shoppingsmycardio. 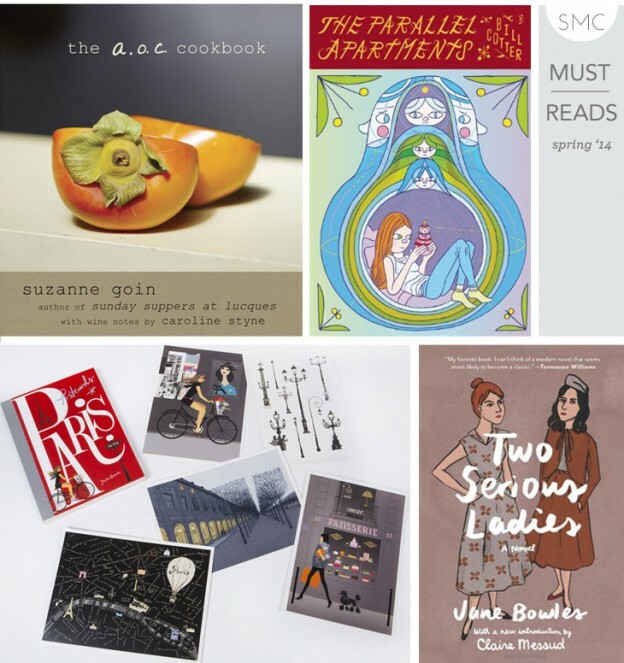 This entry was posted in must reads and tagged aoc cookbook, ecco, jane bowles, laurence king, mcsweeneys, parallel apartments, paris postcards, suzanne goin on 6 May, 2014 by shoppingsmycardio. I have to warn you: there’s only one fiction title on this month’s Must Reads list. Not that there isn’t wonderful fiction to be found – my shelves are groaning with books I’ve yet to read – but this time of year is when the really wonderful eye candy books start to appear. 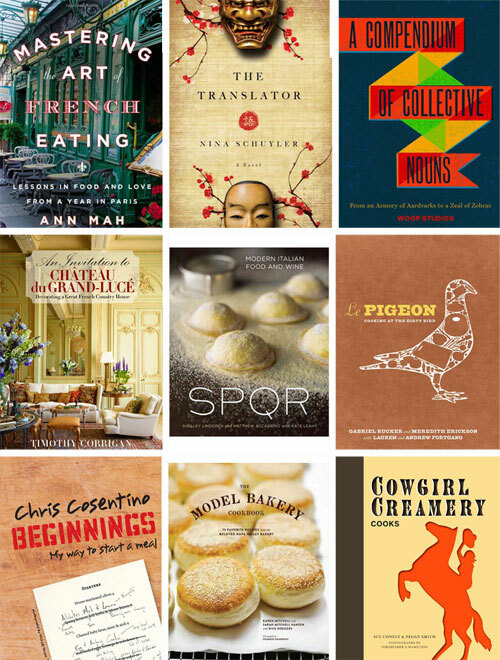 The best cookbooks, design books, cheery gift books – all things you’d want to give someone for, say, a holiday that’s coming up on you faster than a freight train. I’m holding a few back for the holidays, but some are just too good to keep from you for one more moment. This entry was posted in eats, home design, must reads and tagged chronicle, olive press, rizzoli, ten speed press on 5 November, 2013 by shoppingsmycardio. 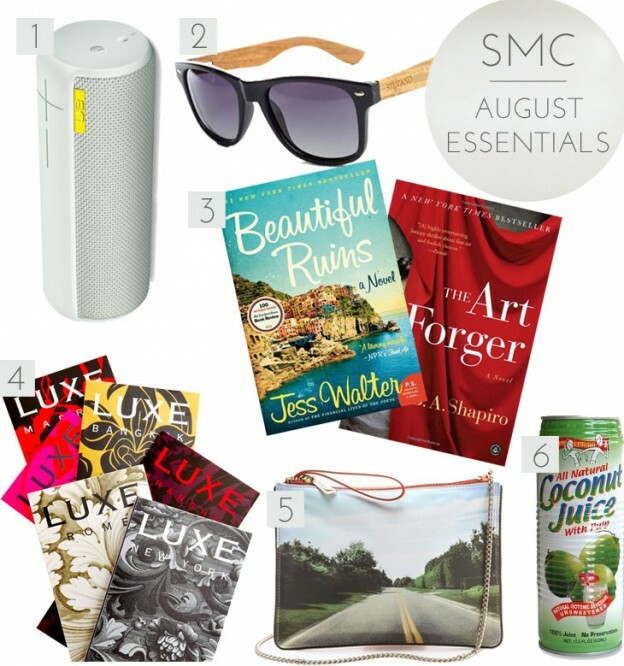 This entry was posted in must reads, summer on 19 August, 2013 by shoppingsmycardio. This entry was posted in accessories, handbags, must reads, summer, tech, travel and tagged botkier, logitech, luxe city guides, silvano on 1 August, 2013 by shoppingsmycardio. This entry was posted in eats, must reads and tagged artisan, chronicle, franny's, HMH, pati jinich, rachel khoo on 24 June, 2013 by shoppingsmycardio. 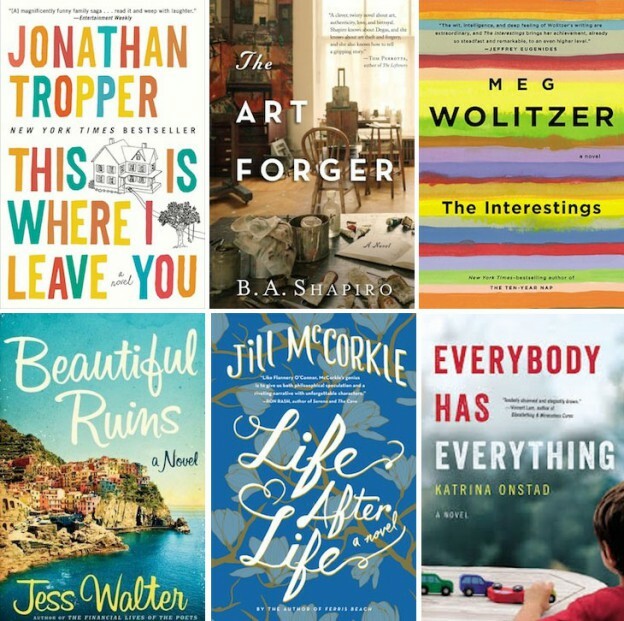 This entry was posted in must reads, summer and tagged anthony marra, chimamanda ngozi adichie, claire messud, katie sise, mark bittman on 12 June, 2013 by shoppingsmycardio.